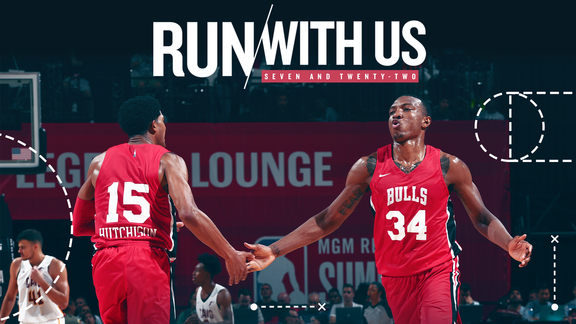 Think you watched the full first episode of #RunWithUs carefully? Take the quiz below and fill out the form at the end for a chance to win tickets to a game. How well can you recall what was shown throughout the 7 chapters of Run With Us, Episode 1? What was the reasoning John Paxson gives to the media for the Jimmy Butler trade on draft night? 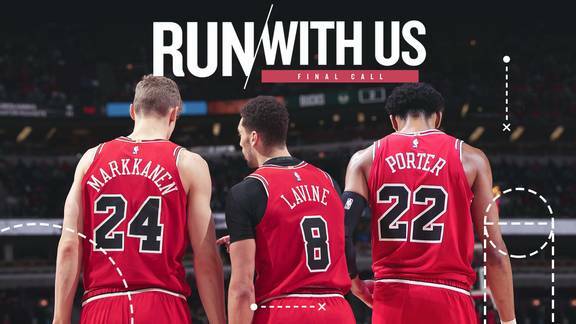 What shirt is Lauri Markkanen wearing when he walks into the Bulls practice facility for the first time? Which player says “This is amazing, man…this whole setup is crazy” the first time he walks into the Bulls practice facility? Why does Kris Dunn say the situation with the Bulls is “perfect for him” at this point in his career? Which team was Zach LaVine playing against when he suffered his injury with the Minnesota Timberwolves last season? Which player is shown getting his ankle taped while watching Summer League basketball in Las Vegas? Which player says about Antonio Blakeney “He’s talented. He doesn’t back down…we can count on him on the court.”? 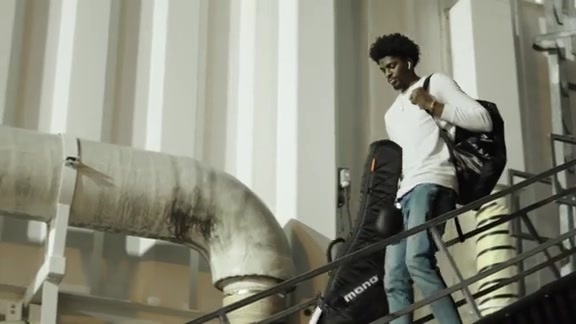 What does Justin Holiday’s t-shirt say when he signs his contract to return to the Bulls? Which former Bulls player throws out the first pitch at the White Sox game with Kris Dunn? The young guys are shown with a drone shot from above doing running drills on what kind of playing field? Which two Bulls are shown playfully fake boxing with each other after training? Be sure to stay tuned for future episodes.